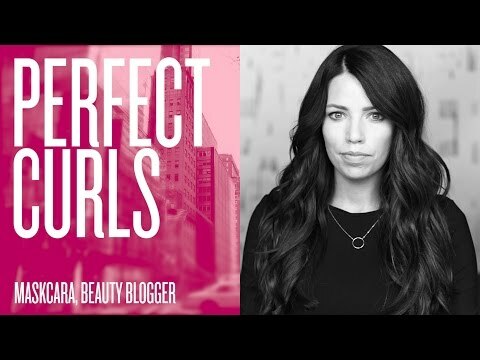 Create loose, Perfect Curls with a curling iron. 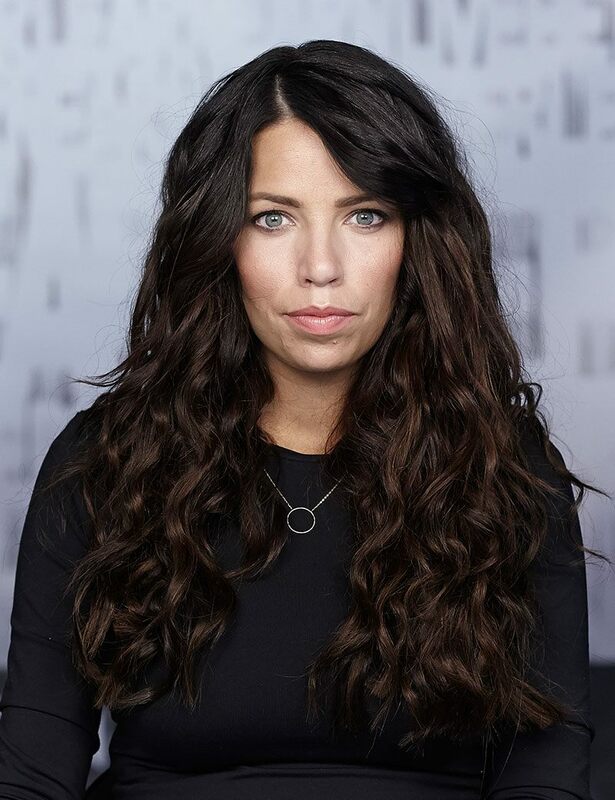 From loose/beachy waves to tighter spiral curls, show these looks off no matter what season it is. 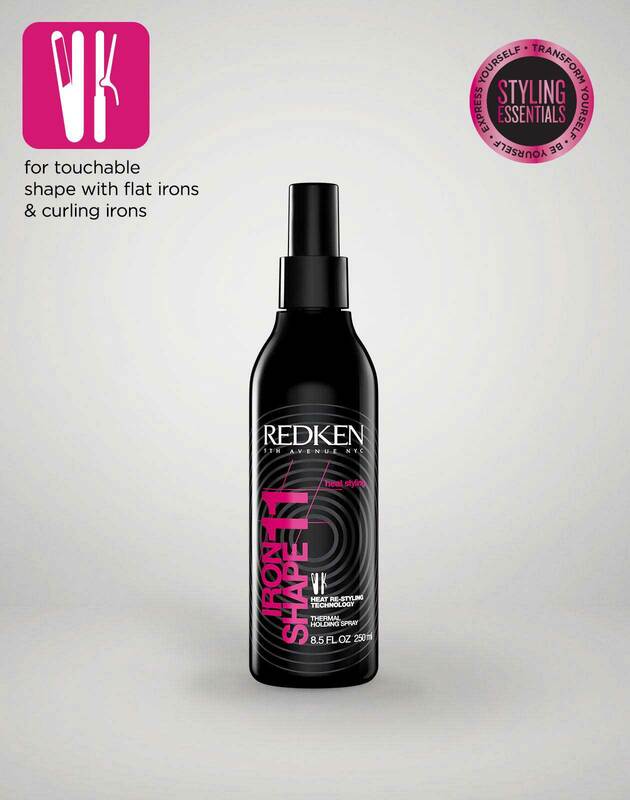 Section hair and spray iron shape 11 to hair to protect from heat. Use curling iron and run through top of hair. Clamp hair closer to top and twist to create waves. 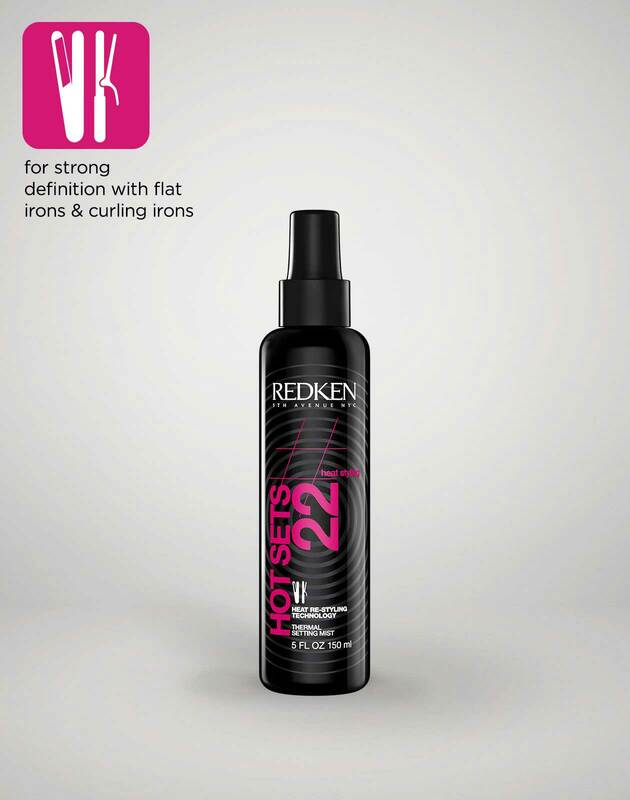 Finish curling and spray fashion work 12 all over for flexible hold. Tousle hair for loose waves. Hot tip: Use hot sets 22 for tighter curls. 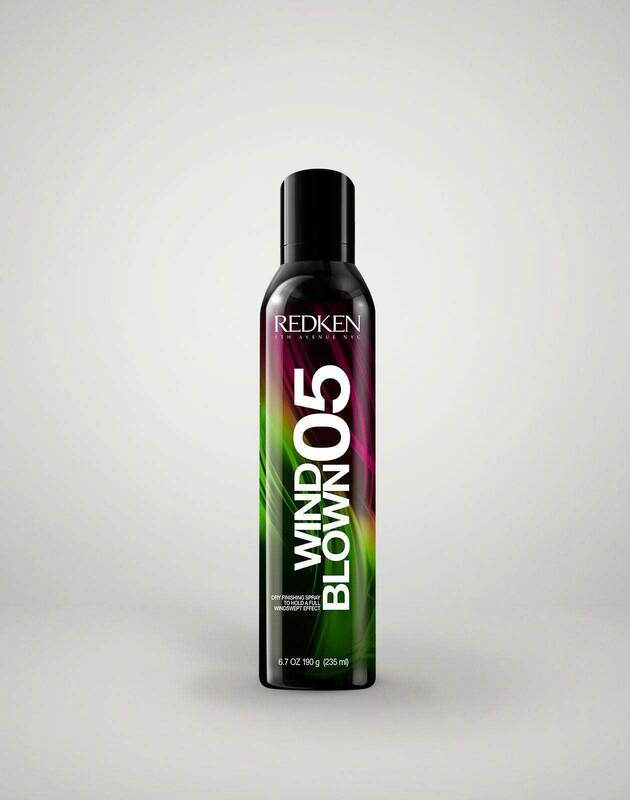 Use wind blown 05 for texture and spray all over.